Some subspaces of real matrices of the same order may contain nonsingular matrices, some may not. We prove that if the maximal rank matrix in the given subspace with trivial quad ratic kernel is symmetric, then it must be nonsingular. It immediately follows that any subspace of symmetric matrices with trivial quad ratic kernel contains a nonsingular matrix. We present some particular cases when this holds true without the assumption about symmetry. Whether this remains valid in the general case of real nonsymmetric matrices we still do not know. This work is supported by the Program of the Presidium of the Russian Academy of Sciences no. 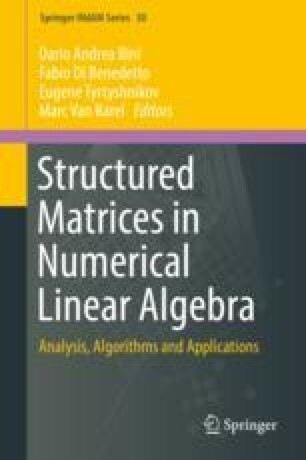 01 “Fundamental Mathematics and its Applications” under grant PRAS-18-01.